Santa Ynez bed and breakfast travel guide for romantic, historic and adventure b&b's. 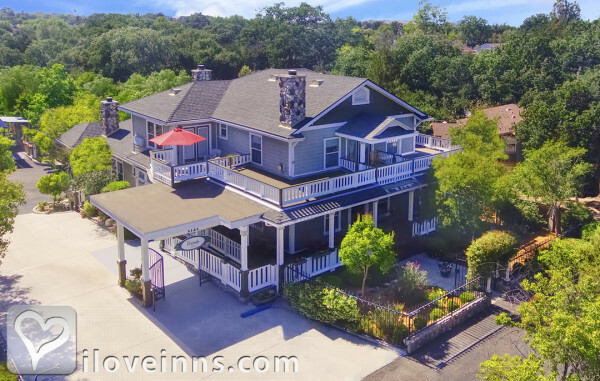 Browse through the iLoveInns.com database of Santa Ynez, California bed and breakfasts and country inns to find detailed listings that include room rates, special deals and area activities. You can click on the 'check rates and availability' button to contact the innkeeper. The town of Santa Ynez is one of the communities that make up the Santa Ynez Valley and is located in Santa Barbara County. The beautiful Santa Ynez offers its historic charm and its modern amenities to its visitors with is historic museums, wonderful and delicious restaurants, art galleries, boutiques which lines up the downtown area, antique shops, saloons, wineries, and even horse ranches. Wine tasting at its finest is what you get in Santa Ynez, at the same time you can play golf, bike, fish, see wildlife, tour a horse ranch, or for the adventurous of heart soar through the sky using a glider or a hot air balloon. 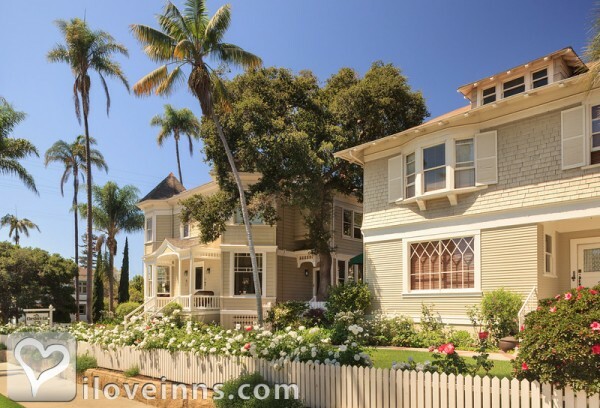 Try any of the Santa Barbara bed and breakfast facilities that abound in the area. See Lake Cachuma and the Nojoqui Falls. By Santa Ynez Inn. The Township of Santa Ynez lies in the beautiful Santa Ynez Valley, located in Northern Santa Barbara County. Santa Ynez, founded in 1882, is an historical western town which still retains many of its original storefronts and is home to the Santa Ynez Valley Historical Museum. The stagecoach would stop at the Old College Hotel, in the heart of Santa Ynez, on its route from Santa Barbara, north to San Luis Obispo. The town is centrally situated in the center of the Santa Barbara County Wine Region and is home to a number of world class wineries. Surrounding the town are beautiful rolling hills, oak trees, cattle ranches and horse farms. Nearby is the well known recreational area of Lake Cachuma, popular for fishing, boating, and hiking in the Santa Ynez Mountains. Nearby is the Danish town of Solvang, along with the Victorian town of Los Olivos, Ballard, and Buellton. Santa Ynez is thirty minutes north of Santa Barbara, the American Riviera. The Santa Ynez Valley and all it has to offer has made this area an international travel destination. By ForFriends Inn. Santa Ynez has the some of the best dining and entertainment, all within a few short steps from ForFriends Inn. There is also a casino located nearby. By ForFriends Inn.